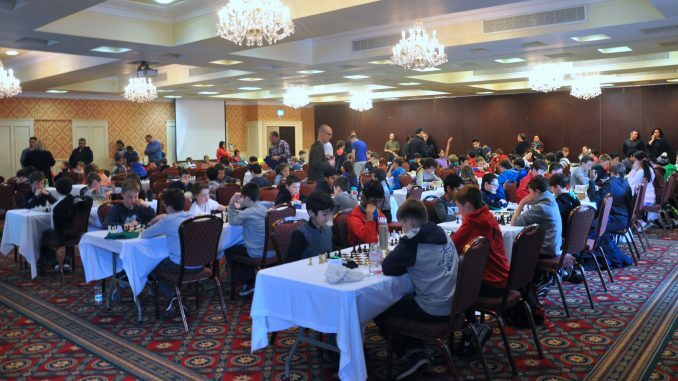 The first of the three Junior Grand Prix tournaments took place in the Glenroyal hotel, Maynooth, on Sunday 26th February. There was a record attendance with 101 competitors ranging in age from 6 to 15 years of age. It was the first event of its kind to be held in North Kildare with players travelling from all over Leinster and beyond. 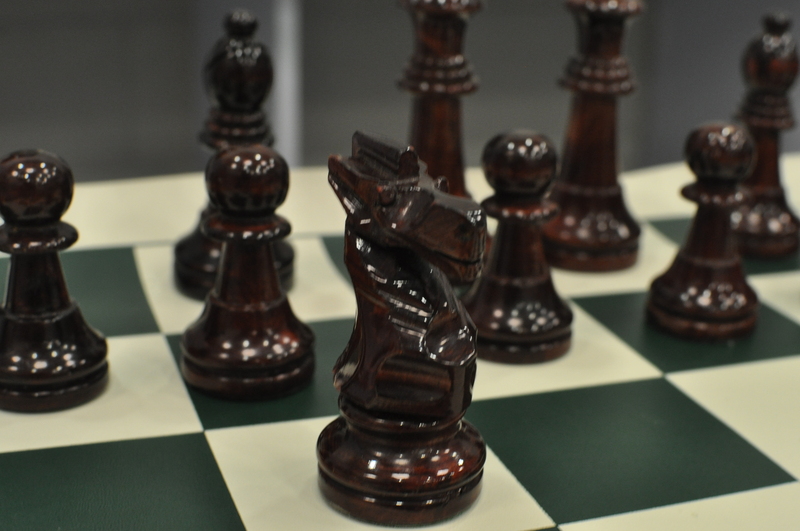 The tournament was jointly hosted by the newly formed North Kildare Junior Chess Club and Blanchardstown Chess Club. Congratulations to all competitors on making this a very enjoyable day. Each age group was very competitive with joint winners all sharing 5 points after 6 games. Under 12’s – Maciej Fijalkowski, Darius Rezania, Caroline Danaher, Iarla Ó Cinnéide.